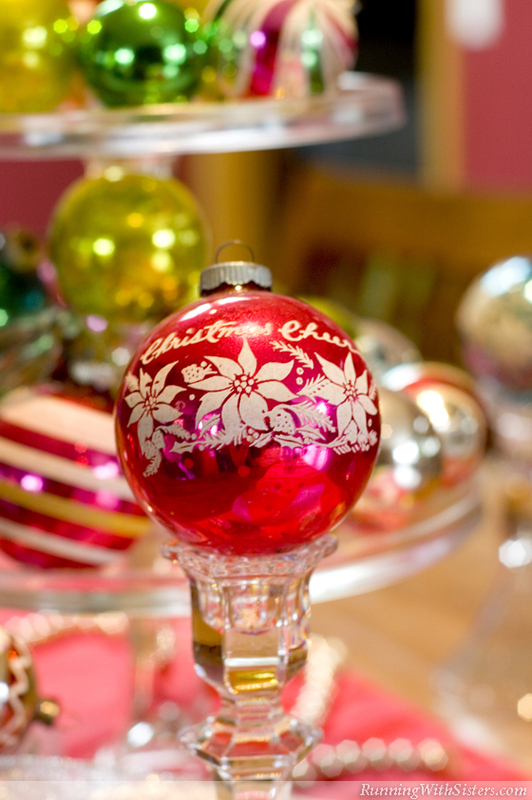 This year, add a little old-fashioned fun to your holiday season with vintage decorations. The fancy ornaments of today may be eye-catching, but there’s nothing like the warm feeling you get when you see silvery glass balls, glittery old Christmas cards, and a classic, celluloid Santa with all his reindeer. So take a tip from Christmases past and deck your halls with real retro style. 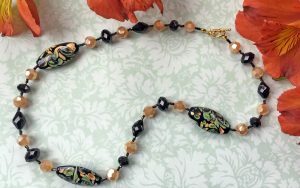 Think of vintage Christmas ornaments and you’ll likely picture Shiny Brites. 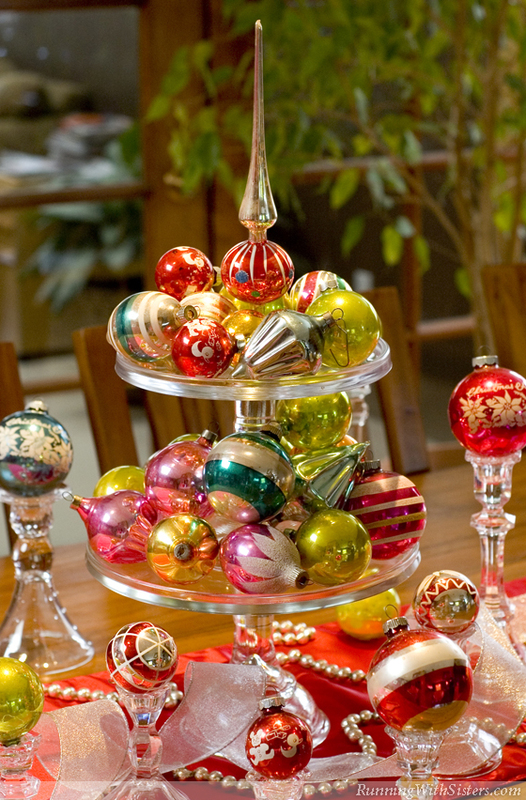 These colorful glass balls were sold at Woolworth in the forties, fifties, and sixties––and at just a nickel apiece, it’s no wonder they could be seen on virtually every Christmas tree in America. 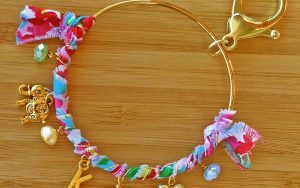 Boxes of vintage Shiny Brites are still a bargain at garage sales and flea markets, so why not stock up? Then fashion a spectacular centerpiece by displaying a few dozen on a tiered cake stand. Balance the hard-to-find, stenciled ones on crystal-candlestick pedestals to spread holiday cheer down the center of the table. Dazzling! Add old-fashioned holiday spirit to every room in the house with Victorian Christmas cards. These miniature works of art from the late 1800s often feature birds, flowers, and wintry landscapes, with gilded foil details and colorful fringe. Try sprucing up a windowsill by hanging them from swags of fresh evergreen. Make a casual collage by sliding them into the frame of a mirror. 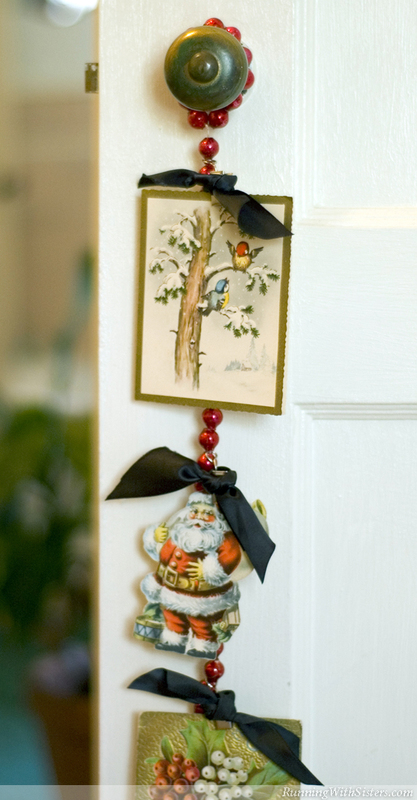 Or dress up a doorknob with a beaded glass garland adorned with vintage cards. Don’t be afraid to push the envelope! 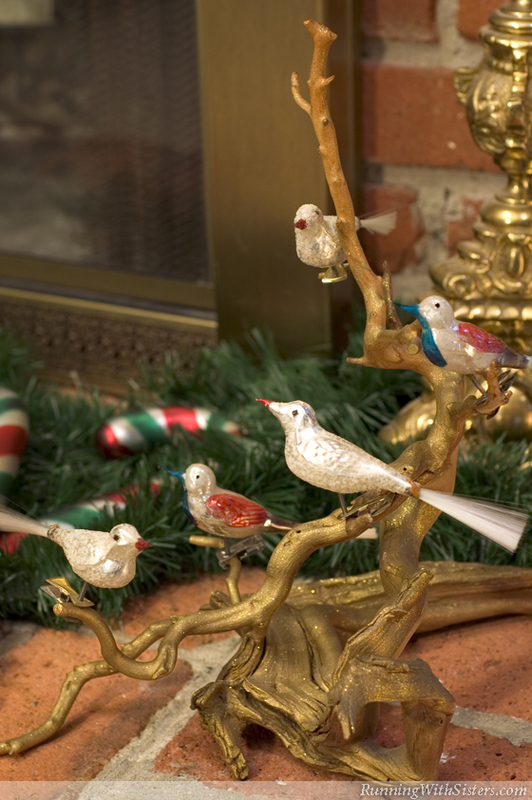 The next time you’re at the flea market, do a little bird watching for old-world, clip-on bird ornaments. These hand-blown glass beauties from Germany feature delicate, spun-glass tails, and each bird is attached to a clip, perfect for tree trimming. But instead of hiding these enchanting ornaments on your big Douglas fir, showcase your flock in a fanciful display by the fireplace. 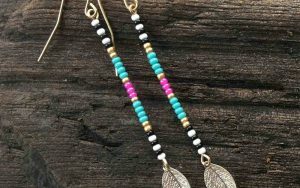 Simply clip them onto a glittered tree branch from the yard for a stylish holiday hearth. On such an elegant perch, they’re sure to sing a carol or two. They’re whimsical, they’re quirky, they’re fun––they’re pinecone elves! These handcrafted figurines from the 1940s, with their pinecone bodies, pipe-cleaner arms, and kooky clay faces, are a holiday hoot. 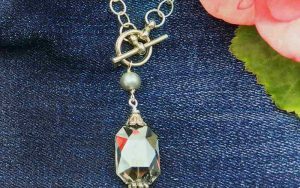 They pop up from time to time out of closets and attics, so if you see one, nab a little elfin magic. 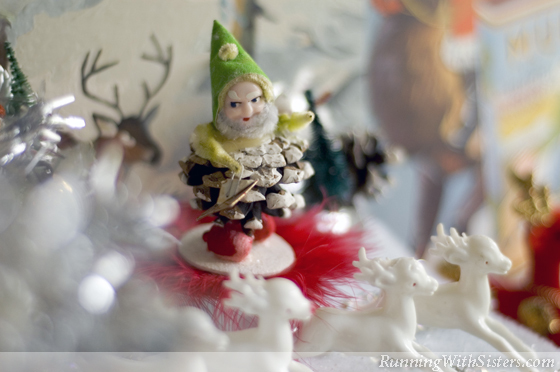 To show off these North Pole gnomes, create a snowy vignette on a bookcase. Just turn a few books on their sides, perch a pixie on white felt, and add a herd of tiny reindeer dashing through the snow. Little Christmas villages are available everywhere, but why buy a reproduction at a mega store when you can have your own authentic Christmas town? Just keep an eye out for vintage cardboard houses that say “Made in Germany” or “Made in Japan.” These cute cottages stand three to four inches high, and are covered with a dusting of glittery mica to resemble snow. 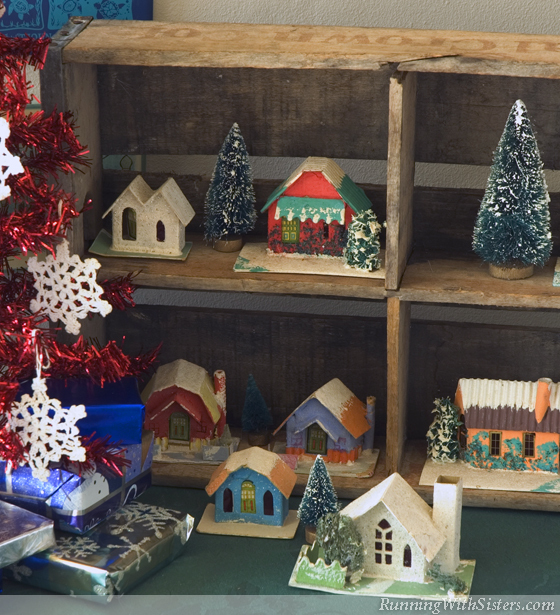 Create a North Pole neighborhood by lining up these Lilliputian houses in an old wooden soda crate turned into a shelf. As your collection grows, look for accessories for your village, such as flocked bottlebrush trees and miniature sleighs. Don’t forget to add a charming church (complete with steeple) so your tiny townsfolk can attend midnight mass! When it comes to trimming the tree, indented reflector ornaments are always the stars of the show. 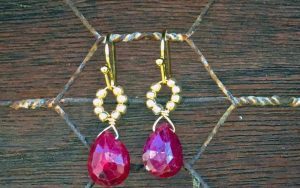 Popular in the 1940s and 50s, these beautiful baubles come in bright colors and feature sparkling silvery indents that cast shimmering reflections everywhere. 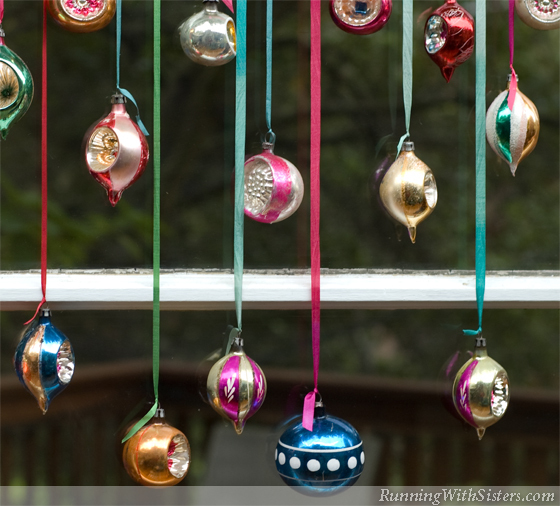 Such precious orbs and teardrops might get lost on the tree amongst the everyday balls and bows, so celebrate their splendor in your front window for all to see. Just hang the striking starbursts at different heights using silk ribbon for a kaleidoscopic window treatment. It’s beginning to look a lot like Christmas!